Customized these pens with your logo! 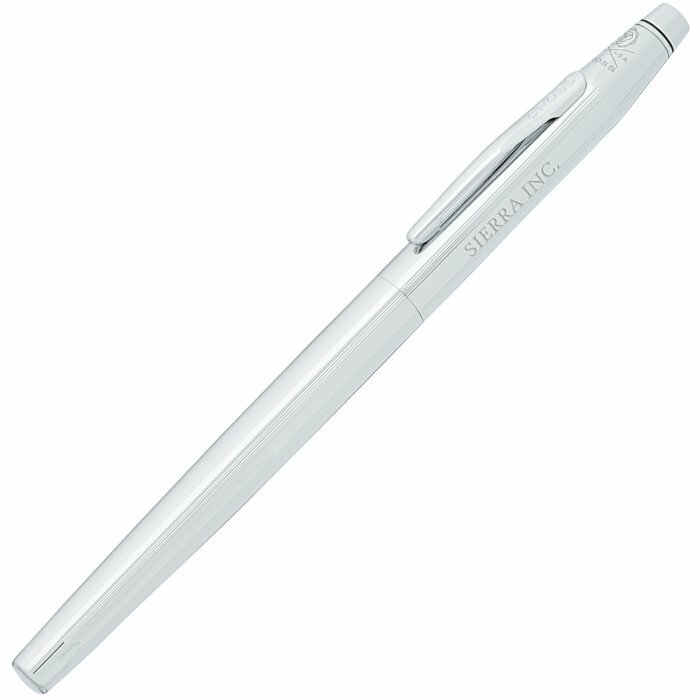 These Cross® metal pens are made with a removable cap. The classic roller ball design provides a smoother look when writing. Writes in standard medium point, black ink. Your price includes a laser-engraved imprint on the barrel.